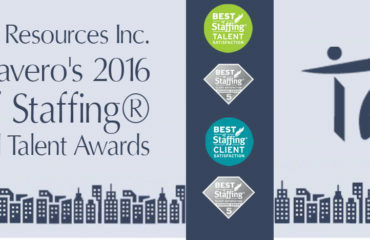 Edison, NJ (April 06, 2016) – Integrated Resources, Inc (IRI) was recently recognized by KellyOCG, the outsourcing and consulting group of Kelly Services, with the company’s annual Supplier Excellence Award. The award honors national and global suppliers whose outstanding service, superior results and strategic partnerships have made a significant impact on KellyOCG’s business. “This award shows our teams commitment towards our Clients and Talent in delivering top notch quality services. We are honored to receive this award second year in a row” said Integrated Resources, Inc (IRI) CEO Gary Gambhir. 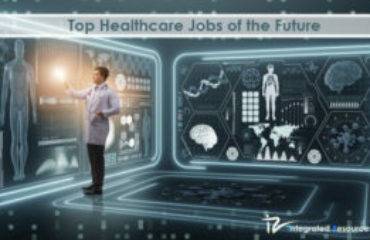 Integrated Resources, Inc, is a leading Staffing and Solutions firm specializing in Life Sciences and Healthcare vertical supporting clients across US. We deliver strategic workforce solutions that help you manage your talent and business more efficiently and effectively. Since its launch in 1996, IRI has attracted, assembled and retained key employees who are experts in their fields, which has helped us expand into new sectors and steadily grow. We’ve stayed true to our focus of finding qualified and experienced professionals in our specialty areas. 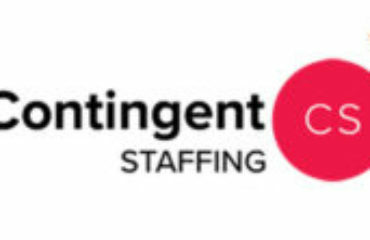 Our partner-employers know that they can rely on us to find the right match between their needs and the abilities of our top-tier candidates. By continually exceeding their expectations, we have built successful ongoing partnerships that help us stay true to our commitments of performance and integrity.